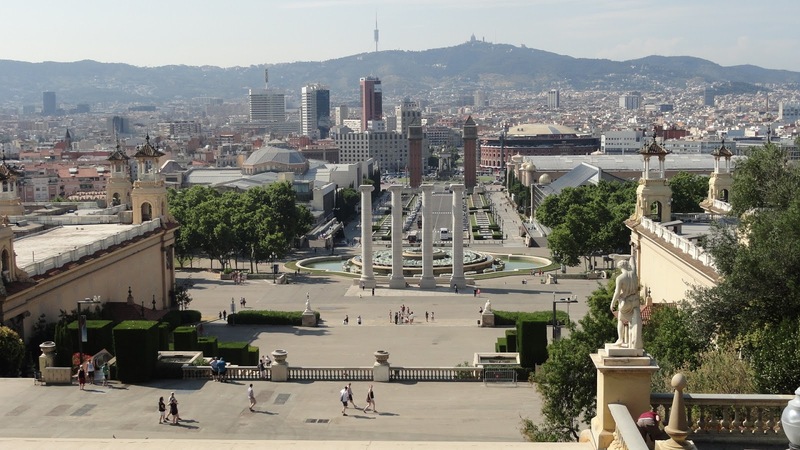 Am a month away from embarking on a football pilgrimage, a major tick off my bucket list, to watch my favourite football club (FC Barcelona), the biggest club football game on earth (El Clasico) and some of the world’s best football stars live. 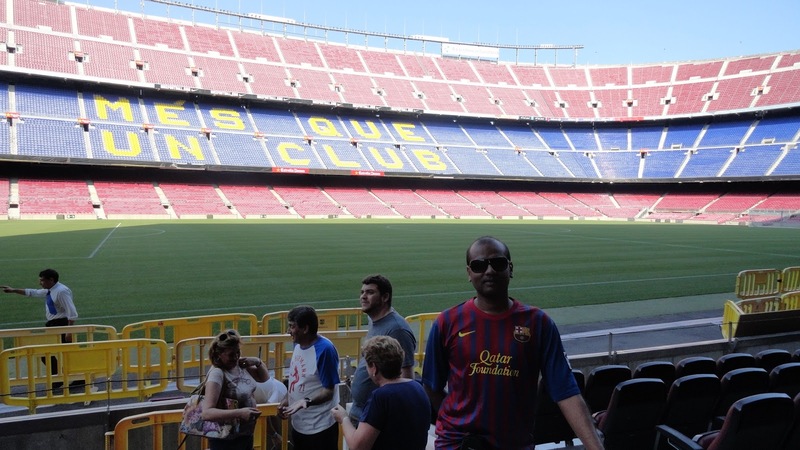 I will be writing a series of blogs updating on the football and smart travel aspects if one needs to fulfill ‘Football Pilgrimages’. Here’s the first! My pilgrimage will target three games. 1) On April 2, The “El – Clasico” at Nou Camp, Barcelona. A game featuring the home team and their eternal rivals, Real Madrid. A game where arguably 22 of the best 50 footballers on earth showcase their talent. A game which never fails to deliver long term memories to cherish. 2) Post the El Clasico, on April 5 and 6, i would be watching two Quarter Final Leg1 games of UEFA champions league 2015-16, the draw for which will only be known on Mar 20, 2016 (after the current R16 second leg games are over). UEFA Champions league is probably the six sigma of annual sporting events – brilliantly organized, best of players parading their skills,elitest of clubs participating, best managers on show and fans dearly worshipping, year after year. One can get bored with domestic league games, but Champions League encounters are at another level. Am praying for a QF draw which favours my itinerary (read: little travel away from Spain), as would be travelling with my family that includes two little kids. Will the draw favour me? I expect the Madrid twins – Real Madrid (also 2-0 winners away from home in first leg) and Atletico Madrid – to sail to the QF stage. That guarantees me one game at Madrid around Apr 5 & 6, at the least. Aside that, I hope to get another game at Portugal (Benfica are 1-0 winners after first leg) or Barcelona (my base station) to make my life easier. Else, I may need to look at options of flying to Wolfsburg (3-2 winners after first leg), Munich (my favourite coach Pep Guardiola and a squad which boasts of current world champions) or Paris (another star studded team, who may find this to be their year) and then return to Spain. Decisions, decisions, decisions. And eagerly awaiting the Quarter Finals draw on March 20th. 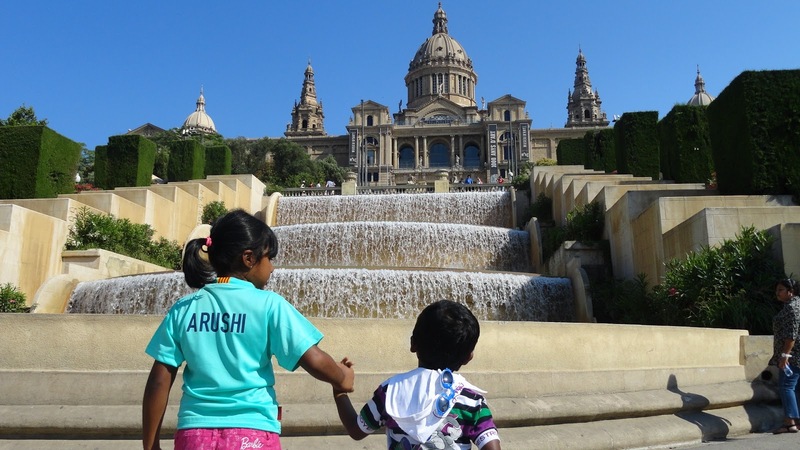 My kids at Barcelona 2013, turning to fans of the greatest football team on planet earth ever! But before all this, Barcelona need to assure qualification to QF stage, having locked horns in a blockbuster encounter with London based club, Arsenal. My entire trip would go sour if Barcelona were to be eliminated at this stage. Thankfully, as I write, with nerves eased, Barcelona have strong grip towards progression. I woke at 3:45am early morning today to witness the first leg. And got ‘Messi-merized’ to find one of the best teams in English Premier League, do whatever they could possibly do best, and yet get thrashed 0-2 at the Emirates stadium. It’s the greatness of this Catalan team that forces even the most attack minded English team to almost park the bus (and play on counter attack), even at home. Arsenal’s fans cannot be wholly disappointed as they are likely to be eliminated from the Champions league R16 stage for the sixth consecutive year running. There is no shame in losing to this Barcelona team – vying for one of the best teams in club football ever, alongside Pep Guardiola’s 2011 Barcelona team and Arrigo Sacchi’s 1990 AC Milan team. The Gunners must look into the bigger picture on what all they do wrong, season after season, to disappoint home fans, who are paying the costliest tickets in world football.